Welcome to K9 Korral Dog Obedience Training & Holistic Supply Center! 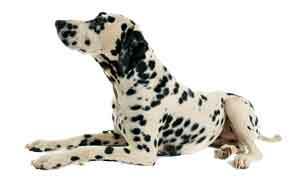 K9 Korral Dog Training and Supply Center is more than your average Sarasota Pet Store. It’s the place for you when it comes to finding a veterinarian approved and referred dog obedience training school and dog obedience supplies. We know how much your dog means to you. To truly show love for your dog, obedience is an essential part of your caring. 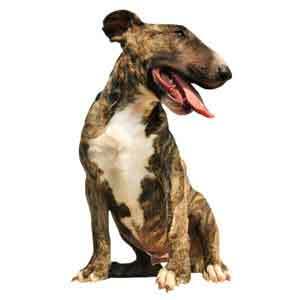 We provide first rate Florida dog trainer services to assist you with dog obedience. When it comes to dog training in Sarasota, you’ve come to the right place with excellent dog obedience trainers and staff that are ready to lead the way. Help your furry friend become a Canine Good Citizen with one of our dog obedience training classes. Dogs of all ages will learn a variety of manners, signals, tricks and games through positive reinforcement training techniques. When you choose doggy day care at K9 Korral, you can rest assured that your dog will have companionship throughout the day until it’s time to go home again. At K9 Korral, we strive to create a home away from home for your dog while you are away. At the end of your trip, or the end of your work day, your beloved dog will be happy. K9 Korral is the healthy and fun store for your pets! 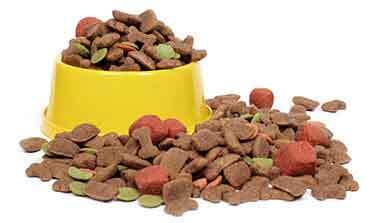 Come visit to see our full line of dog, cat foods, and treats. We’ve got plenty of toys and supplies, too. Delivery and in-store pick-up coming soon. Tips, tricks and other doggie tidbits straight from our favorite owner, Jeffery! Lots of new info every week, come check out our blog! Find a rescue organization around you. K9 Korral offers special support for people who rescue from a group or shelter. When your dog is well-behaved, walks nicely on a leash, and responds well to commands, you can have a much better relationship. Your home will be in one piece, you can trust your four-footed friend to welcome visitors, and daily walks will become a favorite pastime for the both of you. 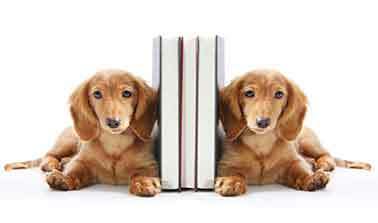 It all begins with dog training classes. If you are truly looking for adventure, go above and beyond obedience lessons with agility training for dogs. Many people have found that they share a passion with their dogs for agility courses, providing excitement and entertainment for all who are involved. It’s healthy for the dog and adds a new level of bonding for you. 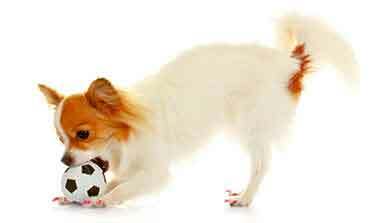 When considering pet stores in Sarasota, Florida, you will find we go beyond the regular services. You’ll also be able to take advantage of Doggy Day Care and Dog Boarding. If you need a place that is secure and reliable, you can be rest assured that your dog is in the best of hands. Bring your dog for the day while you are work or if you have an unexpected trip, we have the accommodations just right for your dog. 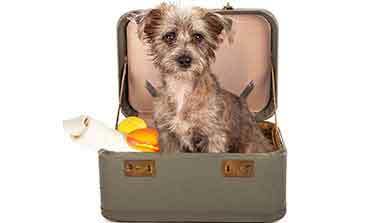 No more guesswork when it comes to the best in care for your dog when travel is necessary. Your dog will have a safe, clean, and friendly environment where we will treat it as one of our own. Did you have a great experience at K9 Korral? 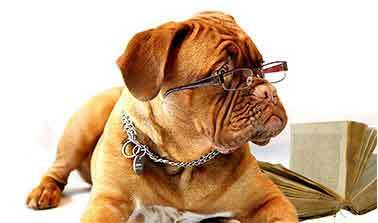 Are you impressed with your dogs abilities since participating in our classes? We would love to hear from you and display your testimonial on our website. I want to thank Jeffery for the tremendous help he was in getting me and Nixie ready for our Search and Rescue conference. His great ability to read both the dog and handler made a world of difference at the certification event! Thanks again Jeffery! The K9 Korral is a great place with very friendly people that truely care about the animals. Also, They have tons of knowledge on any of the items for sale in the store.When you shop here you know that you will always get what you our your dog needs.